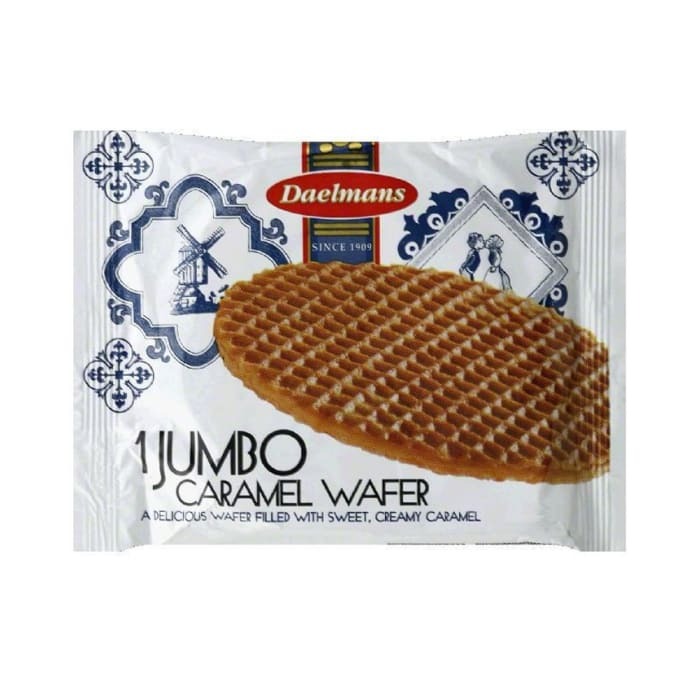 Daelmans Biscuits Jumbo Caramel Wafer is a deliciously sweet wafer made from premium quality ingredients. 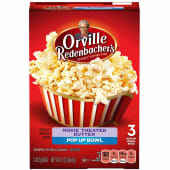 Perfectly suits to have at home to be enjoyed and shared when watching movies, gatherings, or at snacks between mea.ls. Daelmans Biscuits Jumbo Caramel Wafer is from tradition rich recipe perfected through generations. Suits well with coffee. Non-GMO, No artificial coloring, flavor and preservatives.